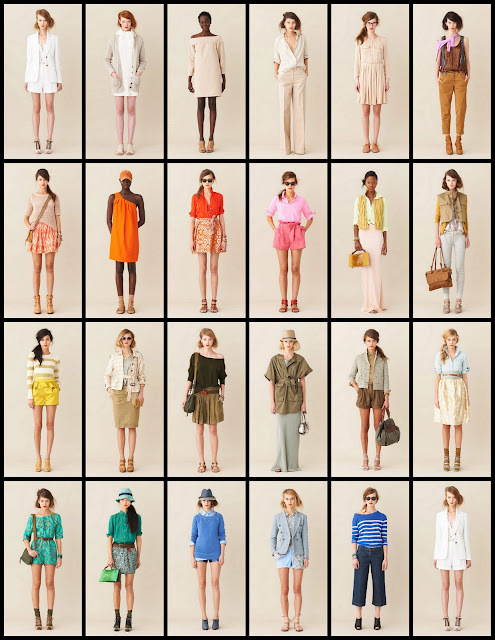 The Spring 2011 J.Crew collection was recently released, and yet again I am giving props to one of my most fave brands. The clothes are all so pretty and colorful...as far as I am concerned, Jenna Lyons can do no wrong. I especially love the denim shirt and knee-length skirt look with the scarf/belt combo (row 4, last pic). 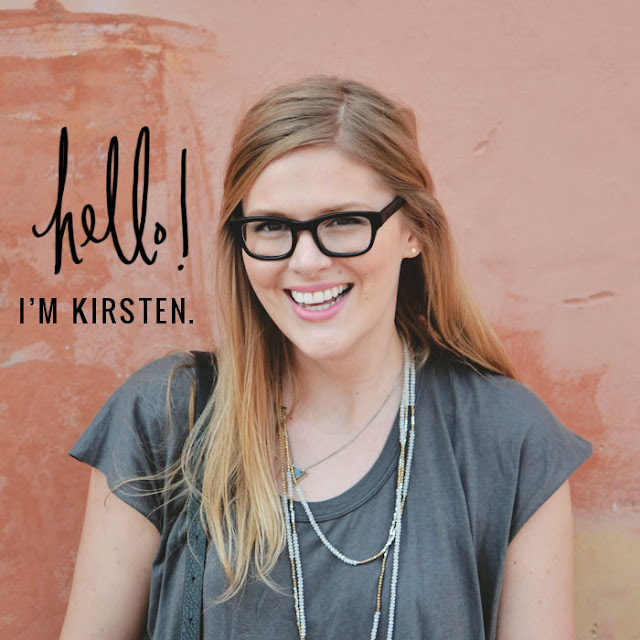 Such fab styling inspiration! I agree with Michelle on the pink shorts with the bow! 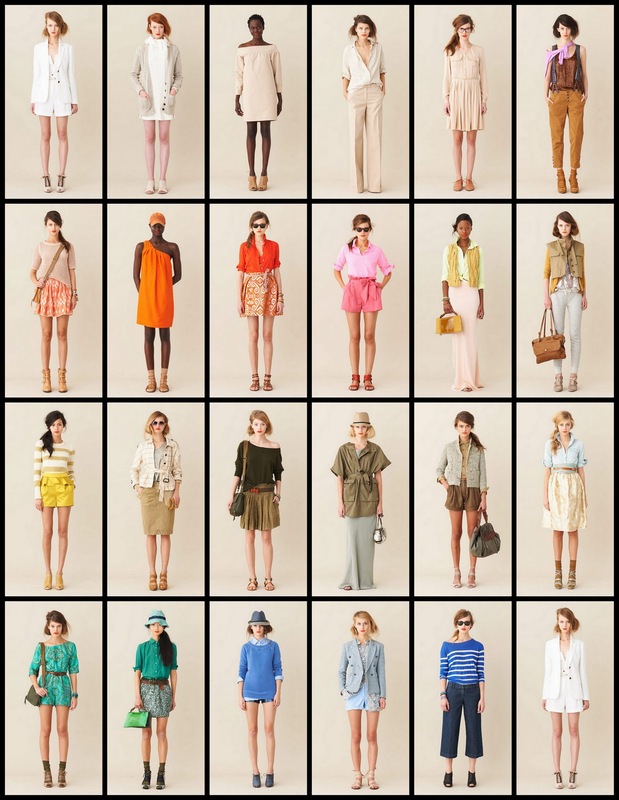 Fell in love with this collection when I saw it in J.Crew's Spring 2011 Ready To Wear Collection this fall...the colors are perfect, and I love the slight edge added to the classical preppy wardrobe. However, this collection comes second to Tommy Hilfiger's 2011 Spring Collection in my opinion. You should check it out if you already haven't. :) Love this! Adorable blog! Love all the colors! I'm ready to shop! I love this collection is PERFECT. oh, i want it all.